Written by Edward Mumbuu Jnr on 09 November 2018. 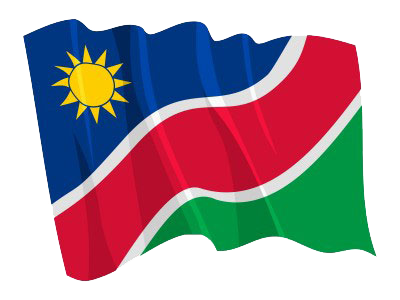 WINDHOEK, 09 NOV (NAMPA) – The Namibian National Students’ Organisation (Nanso) has failed to account for N.dollars 1.2 million it received over the last three financial years, Higher Education, Training and Innovation Minister, Dr Itah Kandjii-Murangi said. 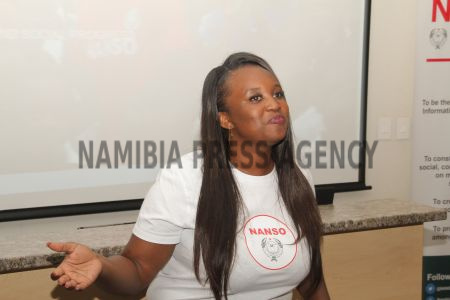 Kandjii-Murangi made this revelation when she responded to questions into Nanso’s finances by Rally for Democracy and Progress’ Mike Kavekotora in the National Assembly on Thursday. © Copyright NAMPA Thursday 25th of April 2019 07:48:51 PM. All rights reserved.